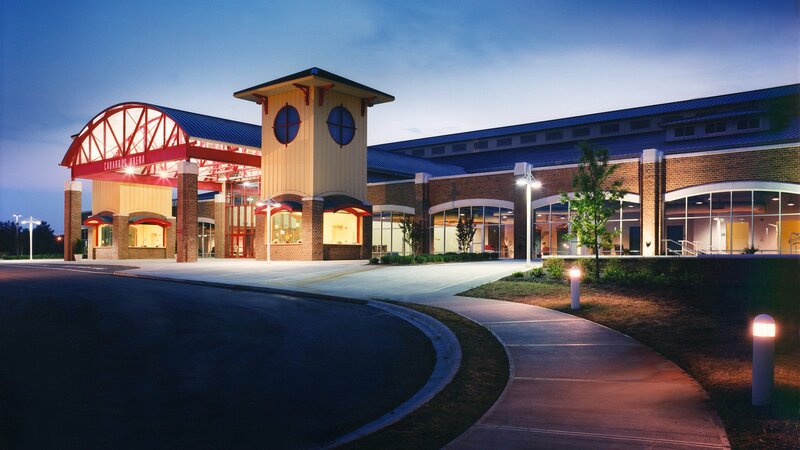 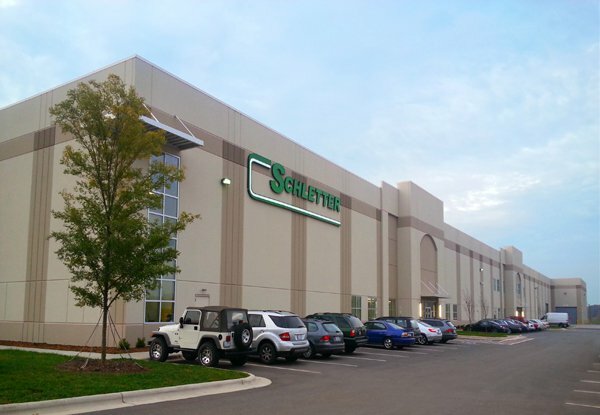 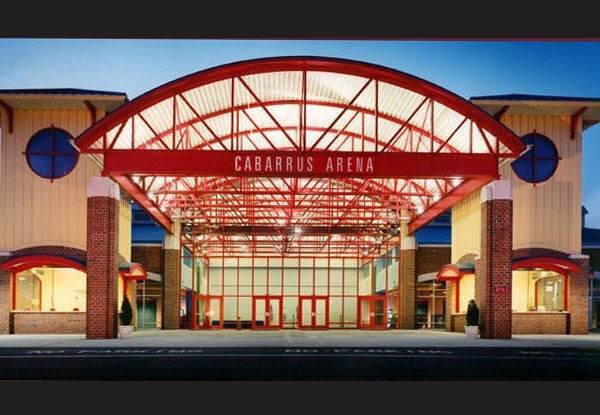 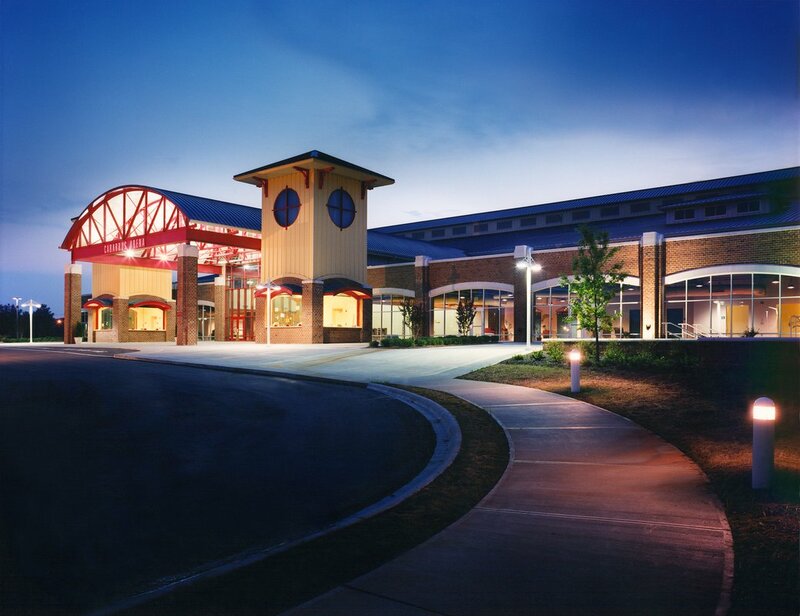 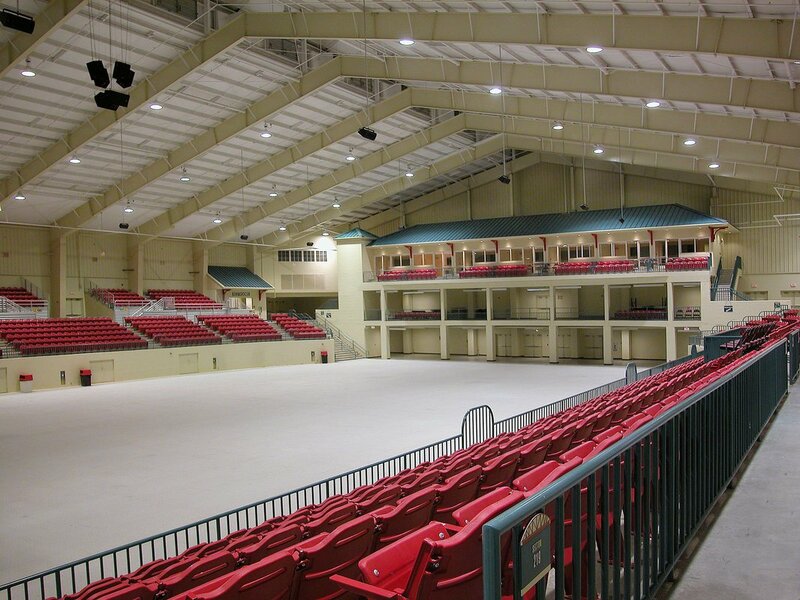 The Cabarrus Arena & Events Center is one of the region’s newest and most innovative exhibition centers offering more meeting, banquet and exhibit square footage than any other in Cabarrus County. 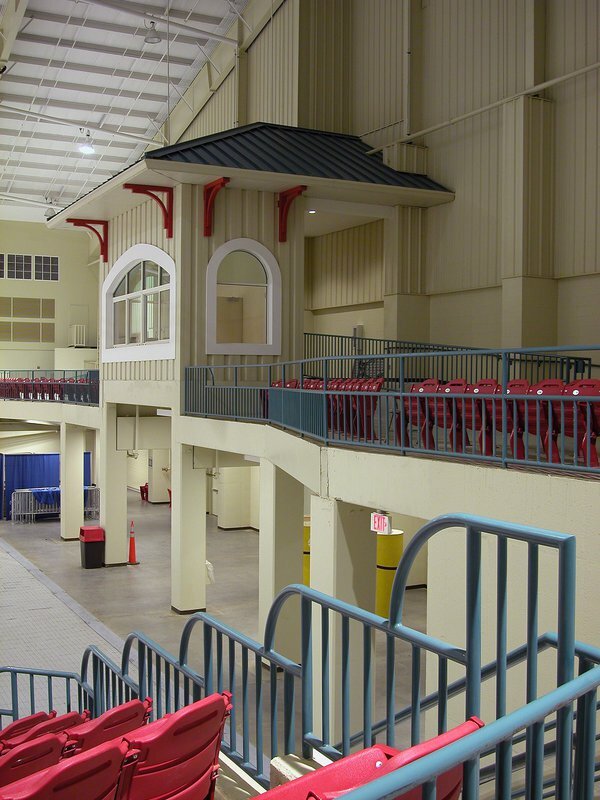 The facility contains an Arena Building, Main Events Building, Exhibit Halls and a Meeting Building totaling over 230,000 square feet. 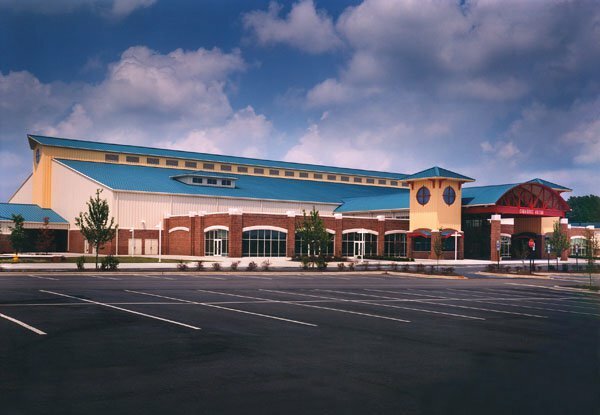 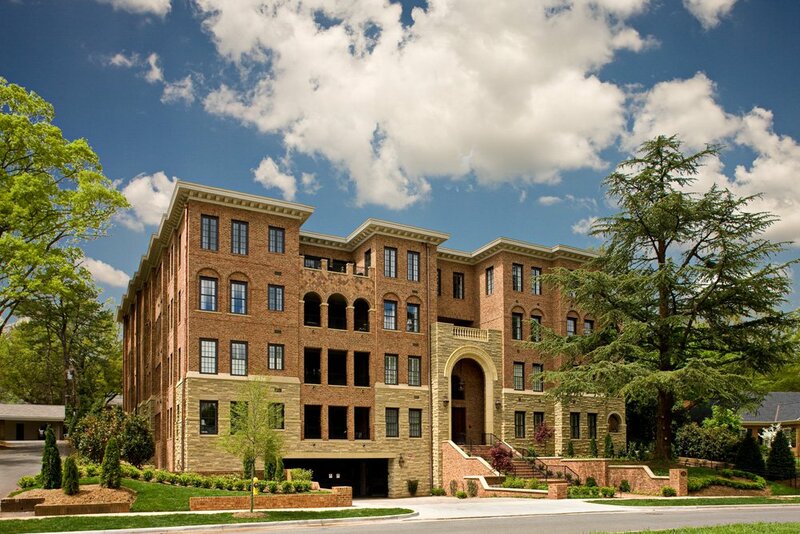 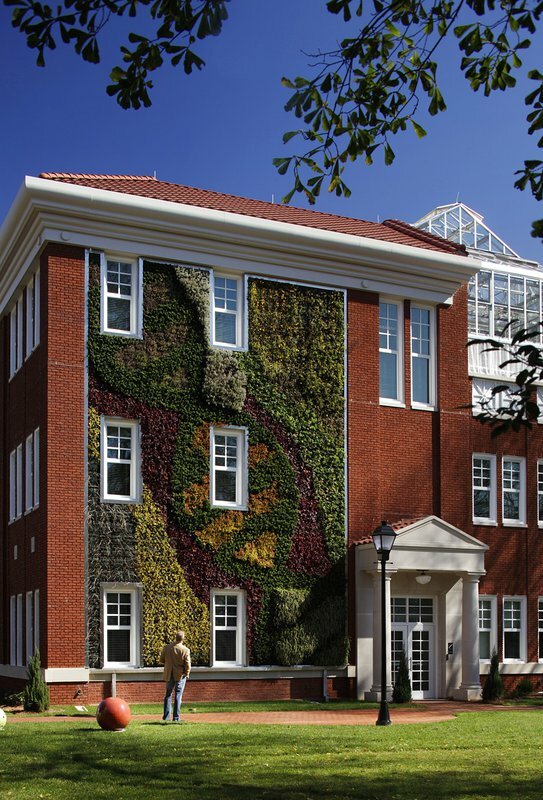 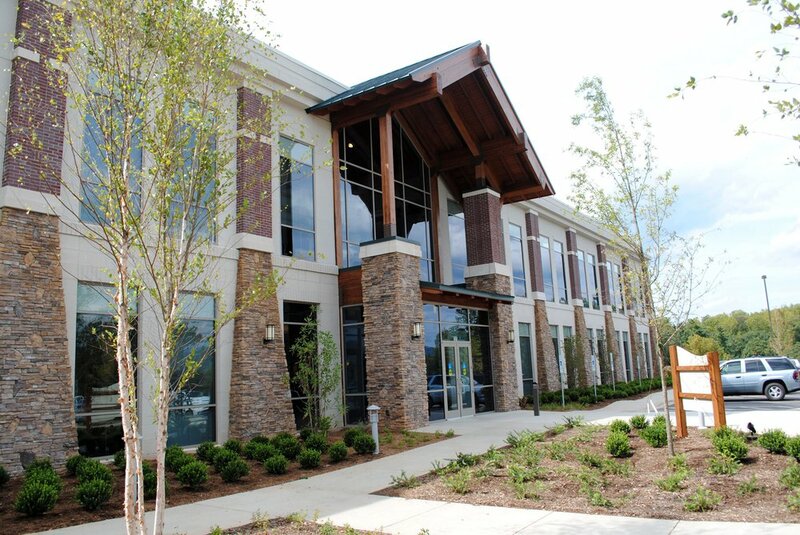 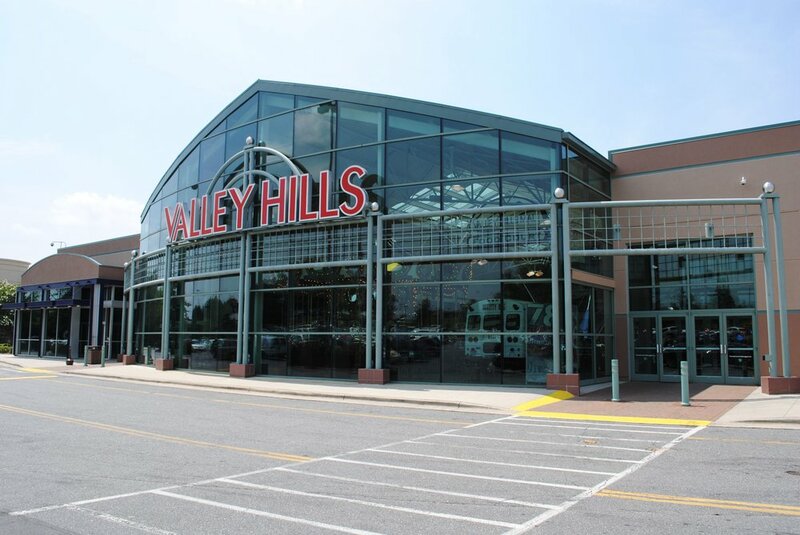 After completion, Matthew Construction was awarded two recognitions for this project: 2004 American Buildings Company Excellence in Design Award and 2004 American Buildings Company Building of the Year.